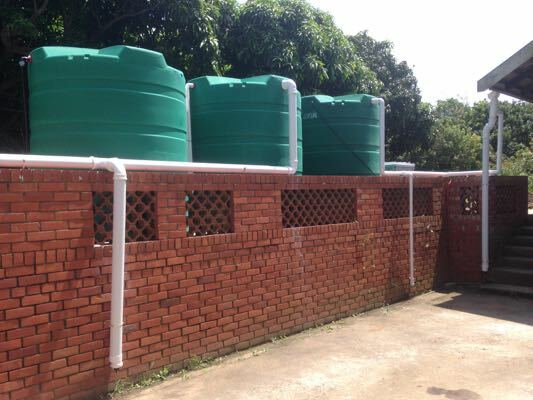 Typical Rainwater Harvesting system costs. 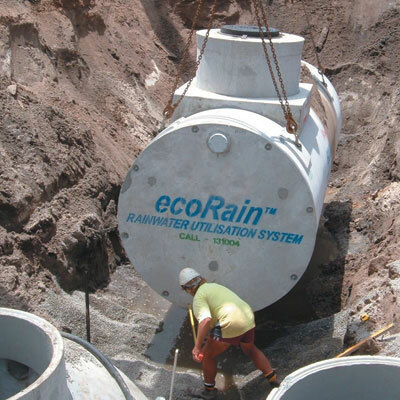 There are many factors that influence the cost of a rainwater harvesting system. 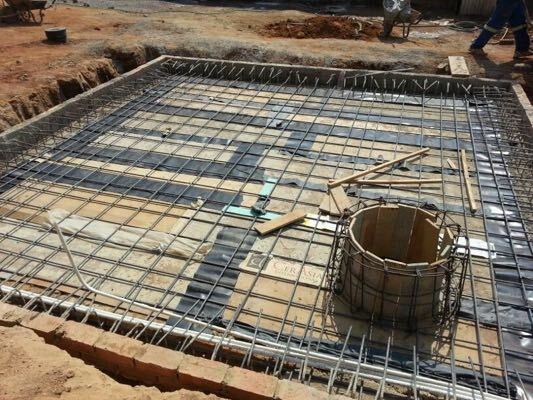 Generally it is cheaper and more cost effective to design and install a system when constructing a new building. 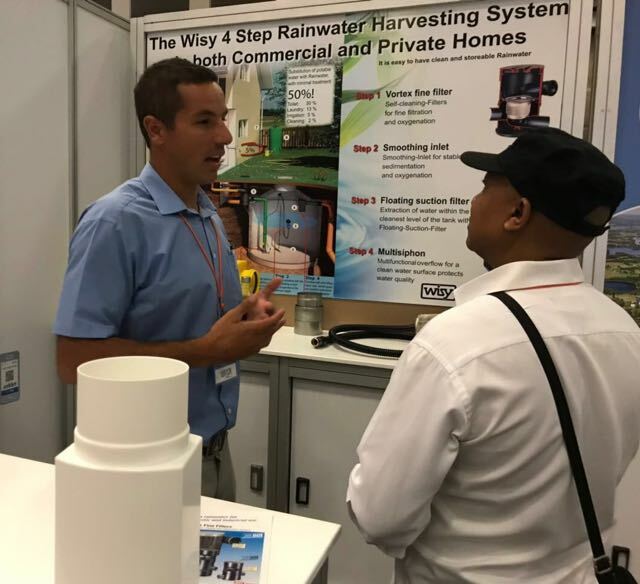 Many of the costs like rainwater attenuations and stormwater retention systems can be offset against the installtion of a rainwater harvesting system. 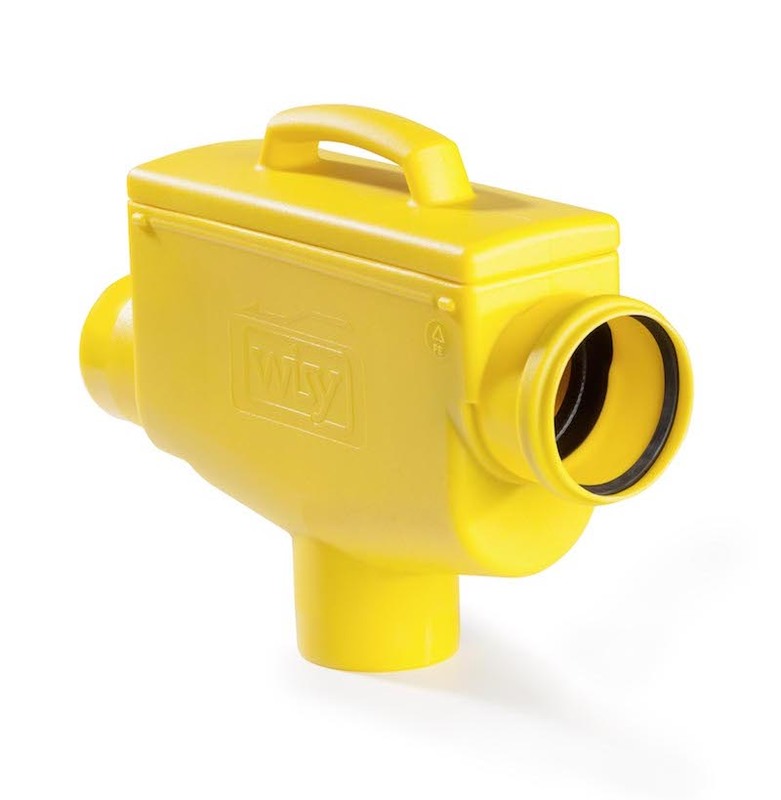 Each installation is unique but here are some guideline costs for design and installation. Deluxe systems. This system can recover water off a roof of 200sqm and convert it o potable water - basically substituting municipal water with purified rainwater. Many commercai installation have unique requiremenst and hence it is more difficult to to give a rough estimate of costs. 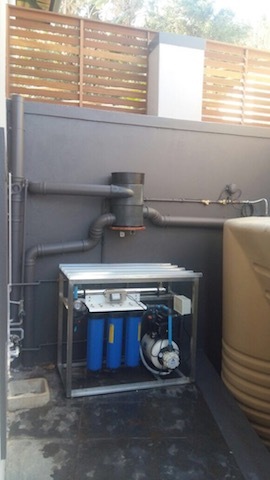 These systems range from R15000 to R35000 depending on the size of the tank storage and irigation flow volume requirements.